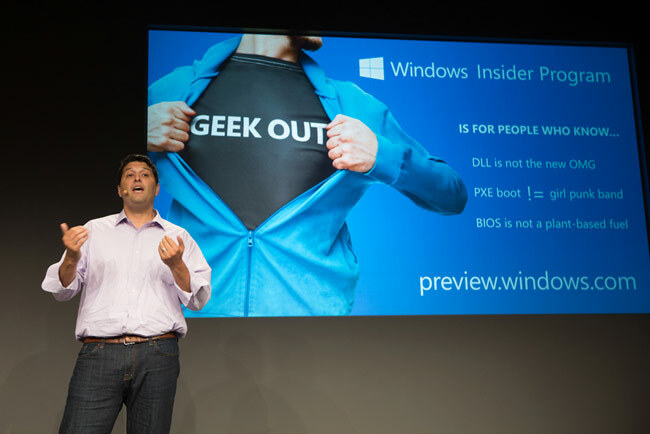 The past week we had some good topics to cover from CES2019 and few made in our top posts of the week. 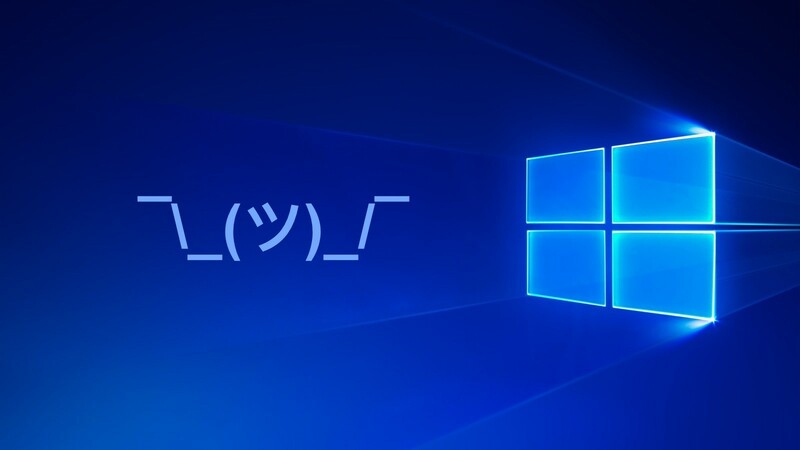 But, it seems like most of you out there wanted to disable reserve storage for Windows update hence a tutorial related to that was in our top 5 of the week. Read below for the top posts of the week. 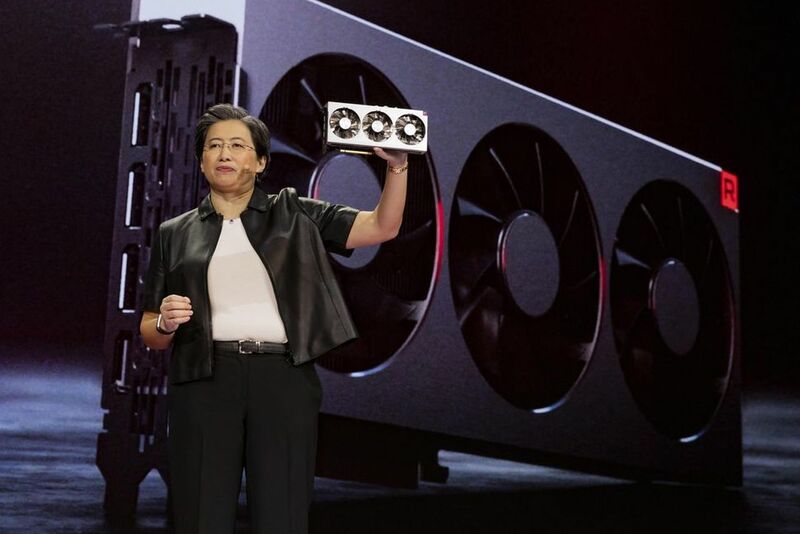 AMD CEO Lisa Su hosted the company’s CES 2019 conference a few days ago. 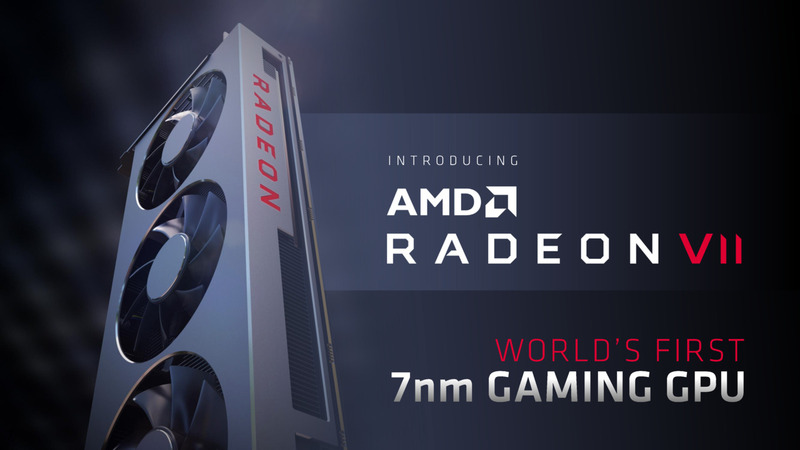 She announced the new Radeon VII GPU, due on the market next month. 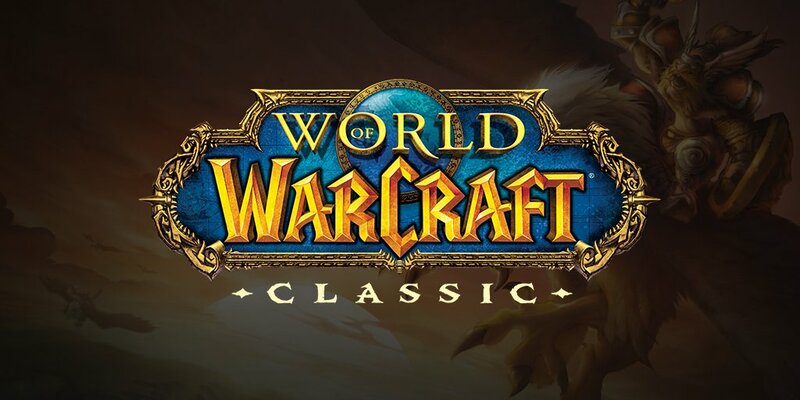 Blizzard community manager Ythisens has responded to questions from the World of Warcraft community about the development of WoW Classic. 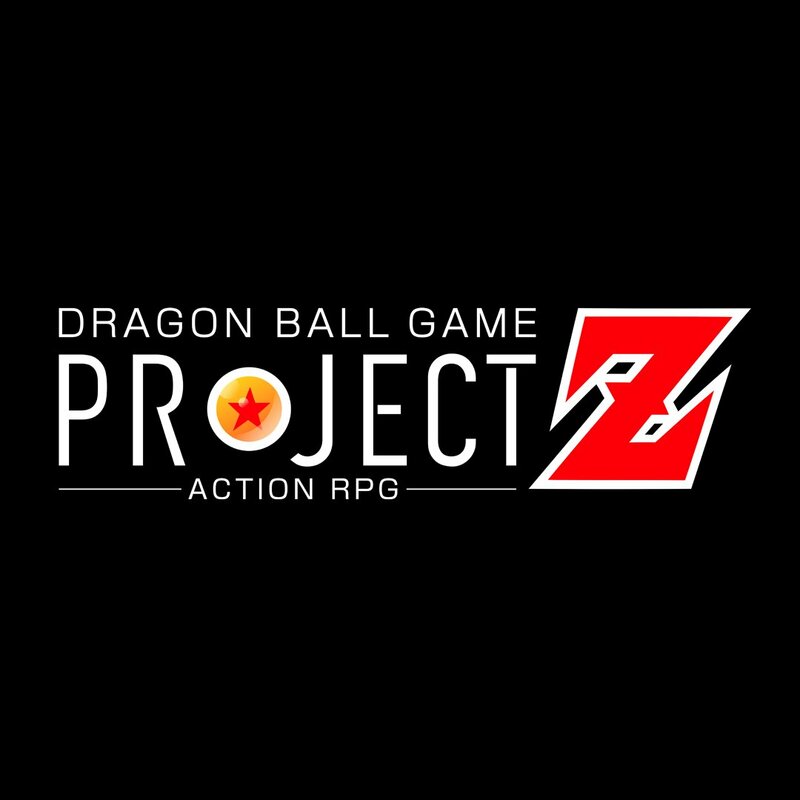 The Dragon Ball Z Project Z action role-playing game is going to be unveiled next week. 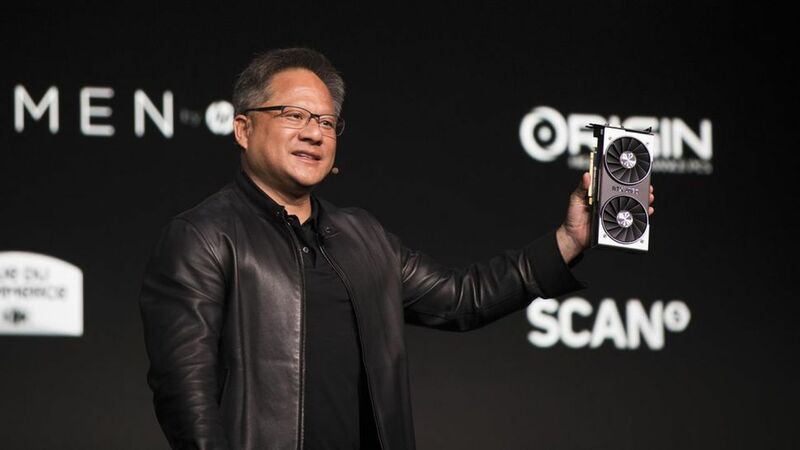 One of the jabs directed by NVIDIA CEO Jensen Huang to the AMD Radeon VII reveal at CES 2019 is that the upcoming GPU doesn’t have any hardware support for raytracing or AI-based super-sampling like DLSS, unlike the NVIDIA RTX line of graphics cards. 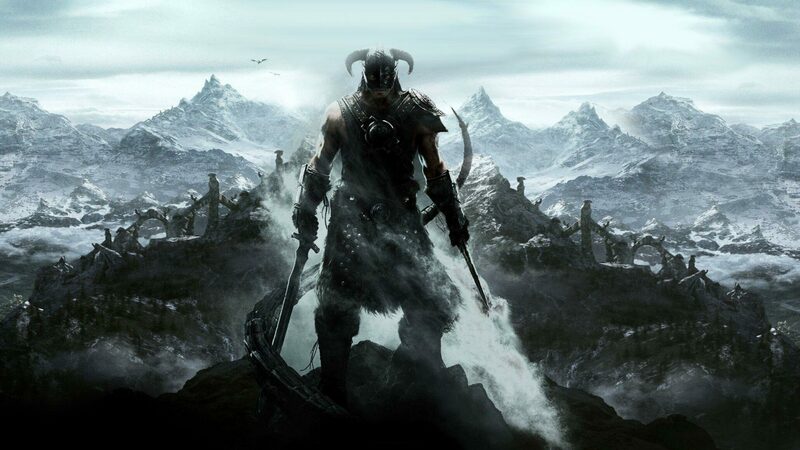 Skyrim Together is only the latest in a seemingly unending series of mods for Bethesda’s epic fantasy roleplaying game set in the Elder Scrolls universe, but it’s also arguably the most anticipated. 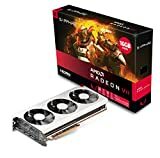 Huang said he doesn’t believe there’s a need for a new portable Shield currently, especially since the Tegra-powered Nintendo Switch already fills that niche.